The Charles Hotel has been an Icon of the Perth live music scene with the list of artists that have performed here over the years reading like a who’s who of International, National and Local artists. 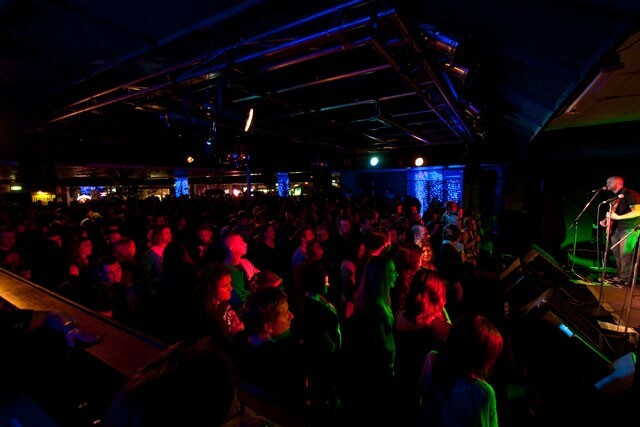 The Charles is the home of Live Entertainment and the Live Music Hub of Perth — with the Legendary Perth Blues Club here on Tuesday Nights, The Comedy Lounge on Thursday Nights and on the weekends we have all the Best National and International Touring Acts together with the very best local WA Talent. A Red Shoe Ho Ho Ho!